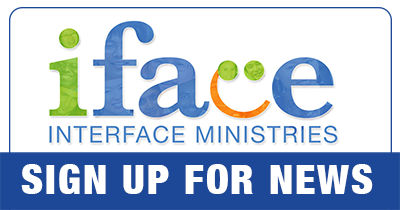 Seeking cross-cultural friendships and the open exchange of ideas, iFace (Interface Ministries) is a nonprofit organization linking international students and scholars to culturally sensitive Americans. Just as a computer needs a friendly face to program it to be user friendly& to communicate, we from around the world should be encouraged to face one another to learn more about our world and our Creator. 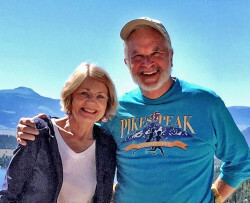 Bob bob@iface.org & Lynn lynn@iface.org Culver have been serving in Atlanta since 1981. As grandparents, they know some current students’ parents or grandparents! Bob is the president and co-founder of iFace (InterFACE Ministries) and serves on the Board of Hope Springs Learning Center.